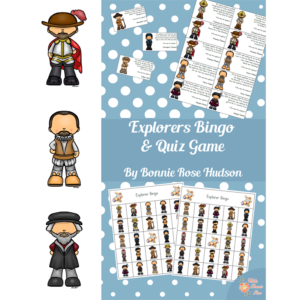 This inventors-themed “I Have, Who Has” game is a fun way for the whole class to have fun and get involved, and instructions for a single player are also included. 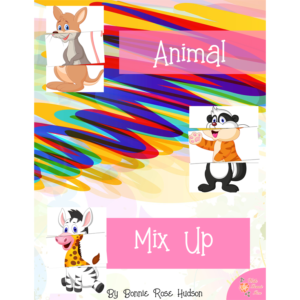 See a preview of Inventors Loop Cards. 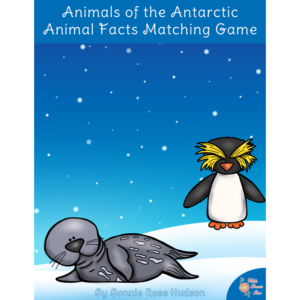 This inventors-themed “I Have, Who Has” game is a fun way for the whole class to have fun and get involved, and instructions for a single player are also included. 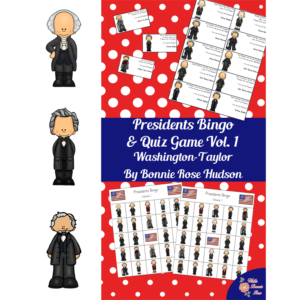 34 questions and answers cover basic facts about Mary Anderson, Barbara Askins, Dr. Patricia Bath, Maria Beasley, Alexander Graham Bell, Marie Van Brittan Brown, George Washington Carver, Josephine Cochrane, Anna Connelly, Martha Coston, Marion Donovan, Thomas Edison, Henry Ford, Benjamin Franklin, Sarah B. Goode, Johannes Gutenberg, Steve Jobs, Irene Joliot-Curie, Mary Kenner, Willem J. Kolff, Stephanie Kwolek, Tim Berners Lee, Joy Mangano, Jan Ernst Matzeliger, Elijah McCoy, Alexander Miles, Samuel Morse, Bette Nesmith, Louis Pasteur, Nikola Tesla, Ruth Wakefield, Sarah Breedlove Walker, Eli Whitney, and the Wright Brothers. An answer key is included. The class can even time themselves for an extra challenge and see if they can beat their best time with each subsequent review. 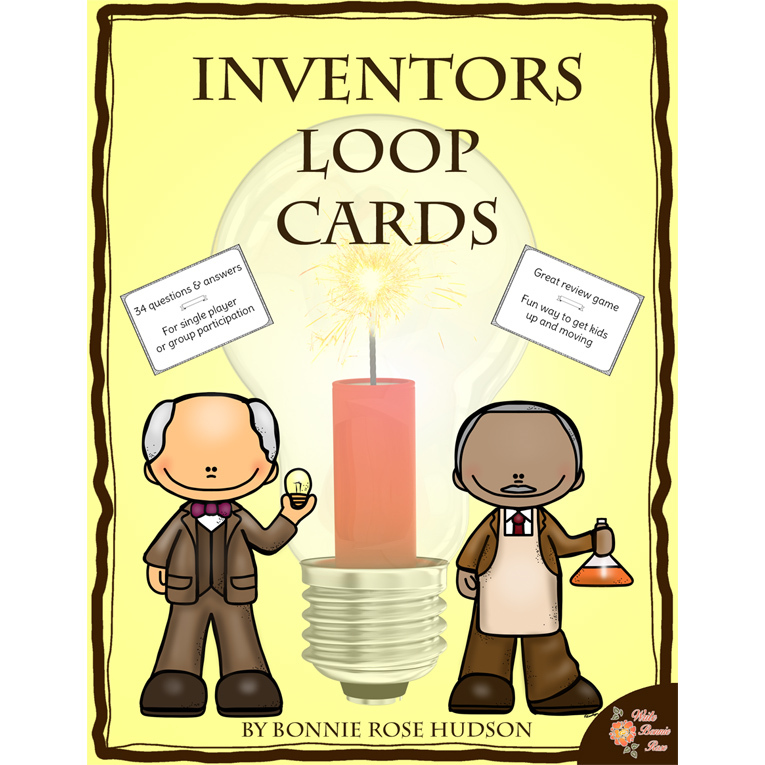 These loop cards are a great stand-alone resource for reviewing famous inventors and also coordinate with Inventors Coloring Book, Level B.